Snapshot: The Vitora Sportlife is an asymmetric tyre with a speed rating of 270km/h. But how well does it corner and brake in the wet and dry? Very good at dry braking. 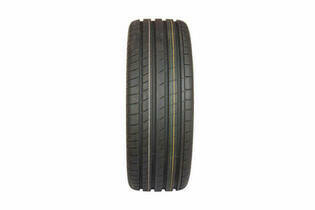 This size of tyre suits cars such as the Audi A3, BMW 1-series, VW Golf, Hyundai i30 and Honda Civic.